The Functional Medicine approach to health and nutrition. Mind-body elements – Psychological, spiritual, and social factors all can have a profound influence on your health. 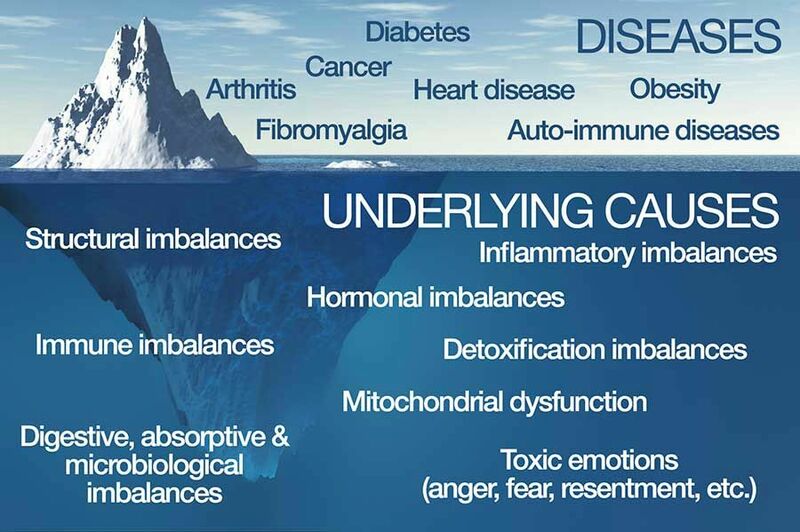 Considering these areas helps the functional medicine practitioner see your health in the context of you as a whole person, not just your physical symptoms. Most imbalances in functionality can be addressed; some can be completely restored to optimum function, and others can be substantially improved.Most imbalances in functionality can be addressed; some can be completely restored to optimum function, and others can be substantially improved.